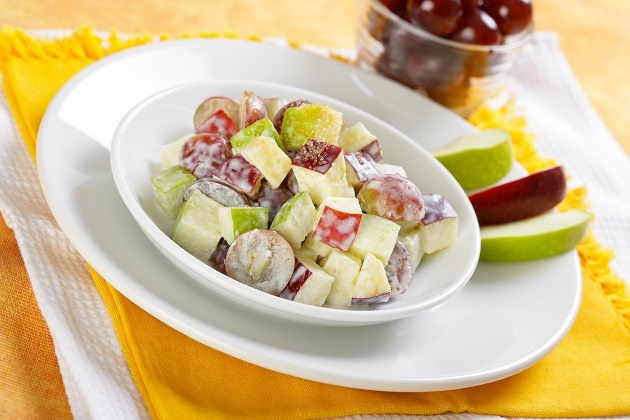 This colorful fruit salad is a great side dish or snack! In a large bowl combine the above ingredients. Refrigerate if desired and enjoy!